In order to motivate loyal customers, Volkswagen of America will offer a $2,000 incentive this month. Thus VW tries to manage the last month's sales fallout after the emissions scandal. 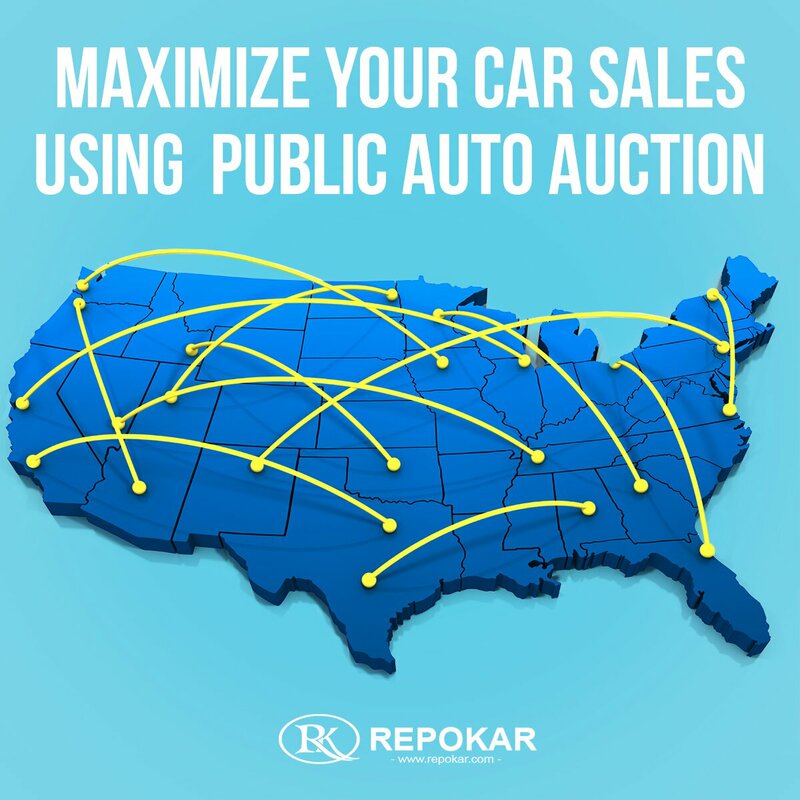 Working for a quite long time in the car auction area, Find Auto Auction aims to satisfy all your potential needs and to answer all of your potential questions in order to improve your experience on our online car auction. Reading the latest articles from our blogs or choosing to browse some of the contents of our archives, you'll learn more on what are the peculiarities of a police auction, how property auctions are run, what are the advantages of car auctions online, where to search for government surplus auctions, and other relevant information on all types of vehicle auctions. 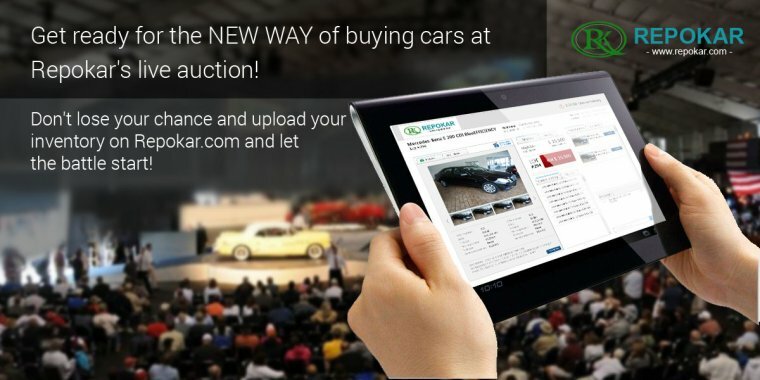 Getting informed on the latest automotive news and cars auction industry is much more convenient and fast with the Find Auto Auction's blogs. 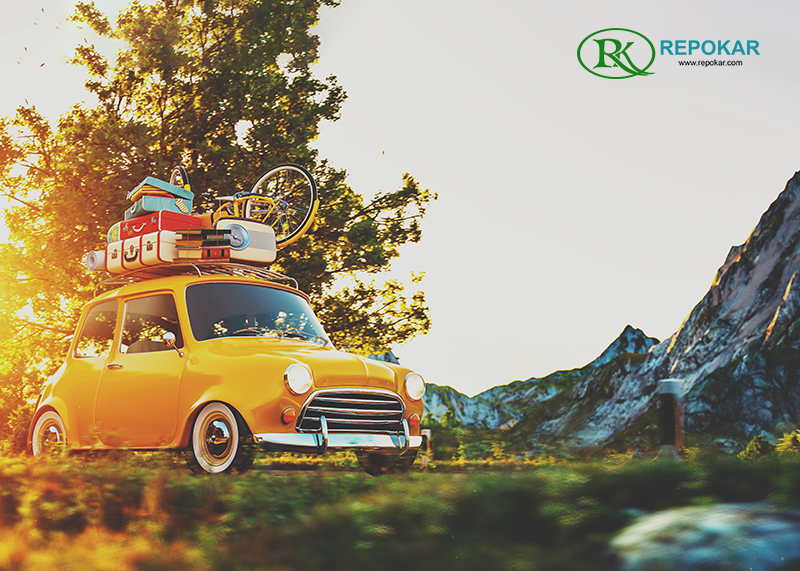 Keep abreast with the most up-to-date tendencies in the car business and get closer to getting your next cheap quality car with us!